Induction, post-dates and cervical ripening are just a few examples of the medical jargon that are common to the birthing world. This vocabulary can lead to misguided confidence in medical interventions rather than trusting the natural physiological processes that our bodies are innately wired for. Inductions are sometimes medically necessary and in these situations I’m incredibly grateful for advances in medicine. However, it is important to avoid overusing the ability to disrupt the physiological process and force things on our time-table unless it is a medical necessity. Disrupting this processes is proven to contribute to the dramatic increase of cesarean sections and other invasive interventions. 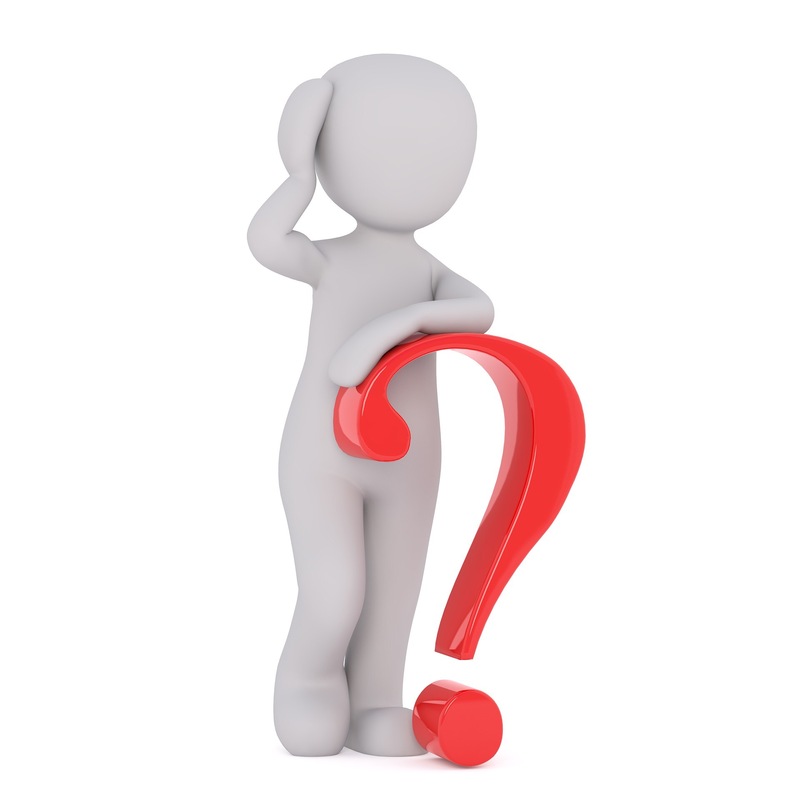 Many inductions can be postponed or completely denied as not medically necessary. As the patient (and mother to this baby) you have to remember that you have a voice. Knowledge is power! 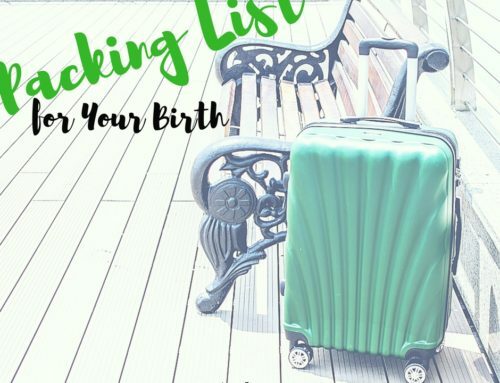 Having a baby when baby is ready is much better than having the convenience of picking it’s birthday in advance. The physiological process of birth all boils down to the hormones; 4 to be exact. The first hormone is oxytocin. This is the sole hormone responsible for producing contractions. Oxytocin and oxytocin receptors increase in the mother as her pregnancy advances. In the final days before the start of spontaneous labor, there is a large surge in levels of both of these. Allowing this natural surge to occur increases the likelihood that labor and birth will progress successfully and that breastfeeding and attachment will get off to the best possible start. Oxytocin plays another vital role in the laboring process: its natural presence in the body reduces the oxygen requirements of the fetal brain. In this way, oxytocin naturally protects the fetal brain throughout the stress of labor. Studies have revealed that synthetic oxytocin reduces this important effect and may increase fetal vulnerability to low levels of oxygen. This is a key reason that medical providers would then initiate other interventions. The second hormone is endorphins. This hormone and its receptors gradually increase during pregnancy. It is a key hormone that helps women tolerate the pain of labor naturally. Women who exercise regularly have higher levels of endorphins and report less pain during labor. Catecholamines is the third hormone. Like oxytocin, it increases a few days before the start of spontaneous labor. This hormone plays a critical role in reducing the amount of fluid in the baby’s lungs to prepare the baby to breathe immediately after birth. The last key hormone is prolactin. This hormone also increases throughout pregnancy and has a final surge in the days before laboring begins. Prolactin plays a key role for baby by helping to mature the fetal lungs, helping regulate body temperature after birth, and it is critical in establishing breastfeeding. Many researchers now believe that it is the baby who initiates the labor process. When it is the optimal time for the baby to live life outside the uterus, a small amount of protein initiates labor in the mother. The synergy between the mother and baby enables everyone to rest assured that baby will come on just the right day. Allowing labor to begin on its own time allows for these hormones to naturally surge and reach optimal levels for the woman and her baby. 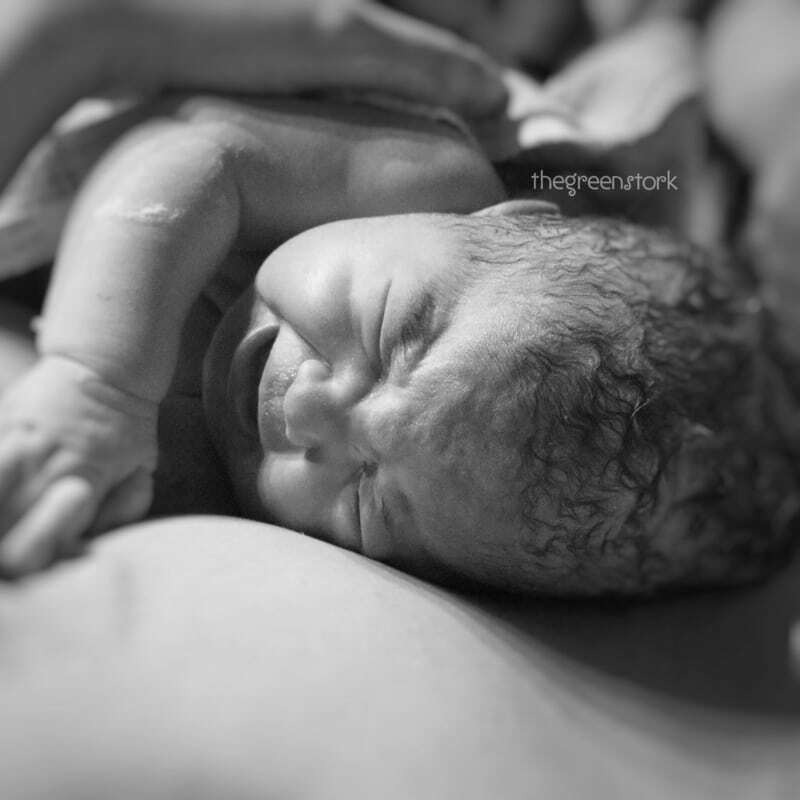 Cesareans have increased alarmingly to almost one-third of all births in the United States. 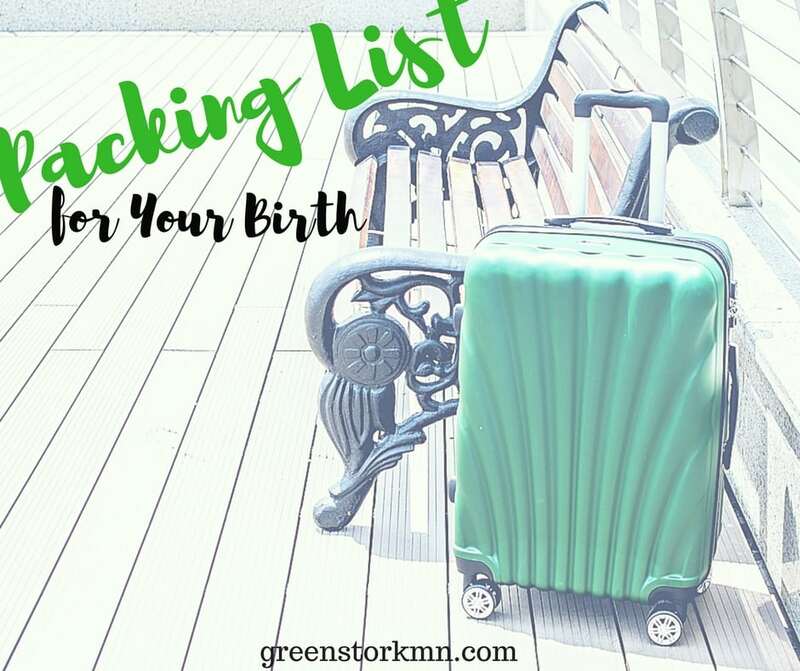 Sometimes the biggest risk of a cesarean is the provider and or hospital of choice. 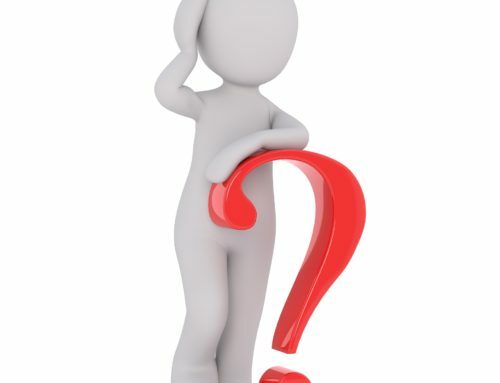 To find out what your hospitals current cesarean rate is click here. Current research has identified that simply letting the baby and body determine when labor should begin is the best way to avoid this drastic surgery and other unnecessary interventions. Experiencing a labor that progresses well, more successful breastfeeding, and enhanced attachment are all added benefits to trusting the body through this process. Amis, D. (2014). 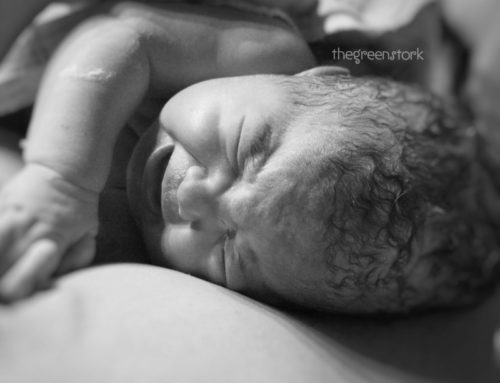 Health Birth Practice #1: Let Labor Begin on Its Own. The Journal of Perinatal Education, Volume 23(Number 4), 178–187.